Powerful, ancient, intelligent birds, black as the blackest night, the crow is all about communication and free falling into the depths of groundlessness, without fear. The crow is never afraid to speak its mind, and has an intricate language all of its own. It is capable of mimicry and passing messages through groups regarding patterns of danger and reward. Misunderstood and judged for one of its most sublime qualities,the black color of the crow is almost iridescent, and consumes all light. The color black associates the crow with the galactic womb from which all of creation emerged, and new life is birthed. The crow is the guardian and aid of the Black Lodges of eastern Native American groups, which were spaces for women’s mysteries and healing. Crows have an ancient quality to them and can re-connect us to past lives and ancestral cultures. For women, crows are a bridge to collective heritage and tradition in the matrilineal line. They are associated with Crone wisdom and women’s mysteries. This color is extremely powerful for color therapy, and can literally dissolve negativity. If you wish to use the crow medicine, seek to gaze intently at its deep black plumage. All animal spirit guides pass information through eye contact and and through sound vibration, so do watch and listen closely, and allow encounters to last. Crows are often found in large groups, and can do powerful energy clearing of urban and natural areas as they sweep through. They remind us that magic and creation are always present. They are ambassadors of a higher order, advocates of personal integrity and authenticity. They can warn of danger and clarify the meaning of signs. 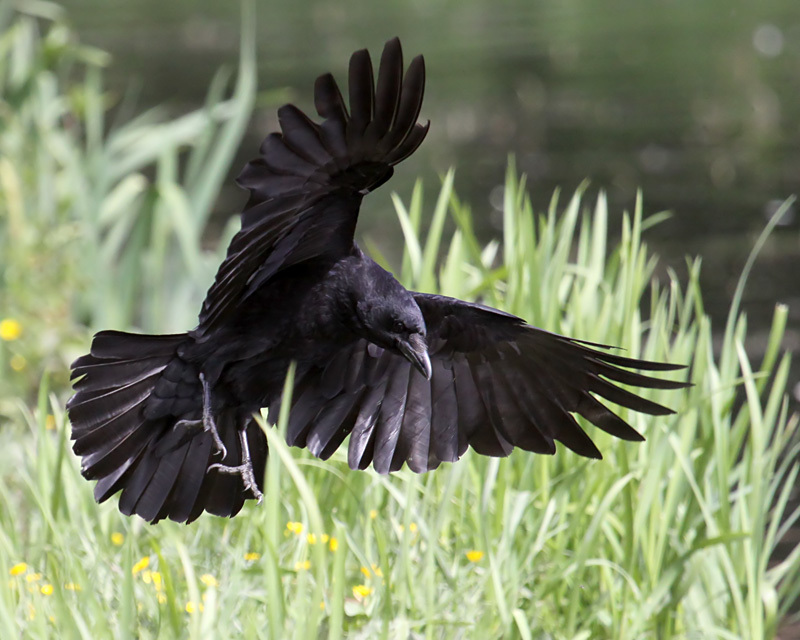 Many have the crow as a lifelong animal totem, and if you think you may, know that crow medicine is powerful, and you are blessed with the spirit of healing which can come only from transformation through all-encompassing darkness.